By a sampler pack, try them each out and then decide for yourself. My only complaint about the sharks is that they are made in Egypt and I would prefer not to support that economy. Last edited by stogie1020; 01-31-2014 at 12:51 PM. And I never cleaned my old DE...may have to try the dishwasher once this one gets dirty. Great idea! Feathers are wonderful! It's the best shave anyone can get, unless you are new to them, in that case the best time to try them is during Halloween season. A razor is suppose to be sharp. The sharper it is, the easier it does what it is suppose to do. So experience level? Maybe. Hair type? Why wouldn't you always want the sharpest? A styptic pencil does wonders. Sure it may sting like a mofo but it will stop the bleeding. I have those for when I clip the dogs nails to close. Will do. Should of noticed when the pharmacist asst told me to go really slow with the WS blade. It still gave a decent shave. If you were nearby, I would toss you a 5 pack of sharks. I thought the WS were OK until I tried a different blade. find a shave shop and go in. They usually have a sample pack for a couple of bucks. Find the ones you like and order online in bulk. 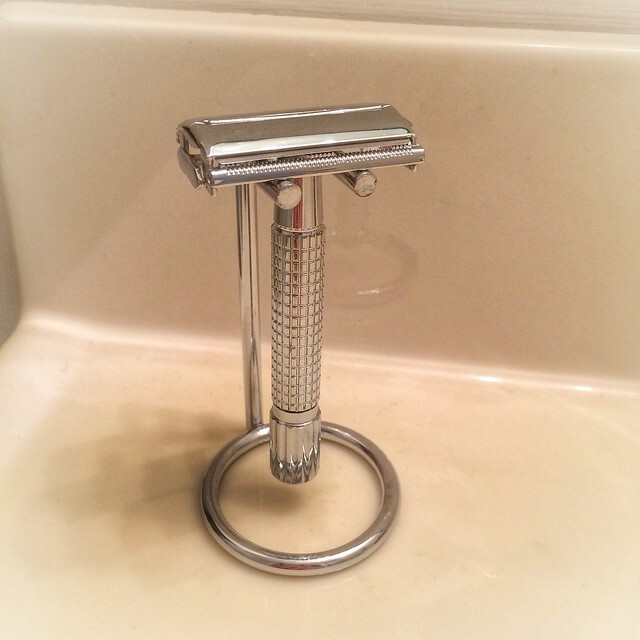 I bought something similar to this, and yes, I've noticed a difference between blades. I bought one of those shortly after switching to DE...when I was still getting my technique down. It's an absolute necessity when re-learning how to shave. Styptic stings too much and early in the morning is not exactly the pain I want when I'm standing there with one eye open, lol. Never thought about using it on the dogs though! Quick update, best shaves of my life and I actually look forward to shaving in the morning. Tried a few different soaps and blades and found that I love AOS SandalWood soap and Feather blades are my favorite, as everyone said on here. In other news, the Rose Gold Open comb is in, can't wait to try it and modify my little stand to hold another razor (plus the rose gold brush that should be here soon). 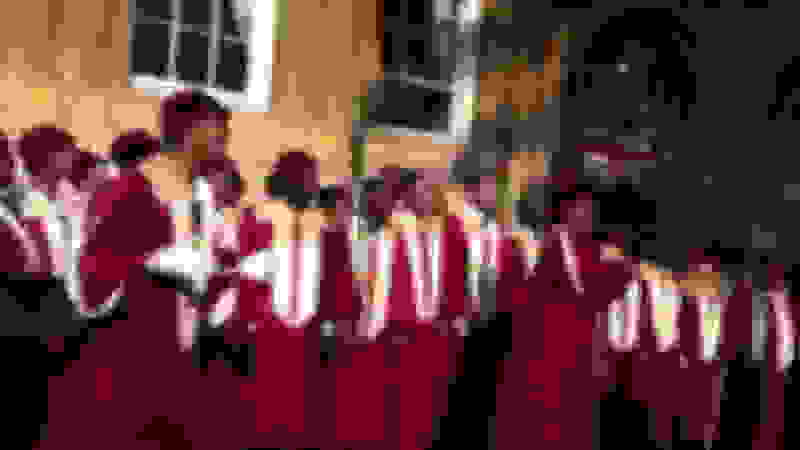 Last edited by 1StGenCL; 03-10-2014 at 03:50 PM. After going through a few blades overall like it better than my Mach 3. It was tricky getting under the nose but figured that out. Also not shelling out 25 bucks for blades on the Mach 3 is an added bonus. Nice! What blades did you settle on? Still using the WS. My friend owns a Pharmacy and that`s all he carries so will see if he can get another brand. order a sample pack and then pick one and order it in bulk. Local place I was buying my shave cream CO Bigelow tube) is out for now, not sure when they are getting more, so I ordered a boar's hair brush and some Proraso. Proraso is good stuff and I know many who will only use it. You'll like it. If I wasn't such a huge fan of the sandalwood Taylor of Old Bond St I would go back to Proraso. 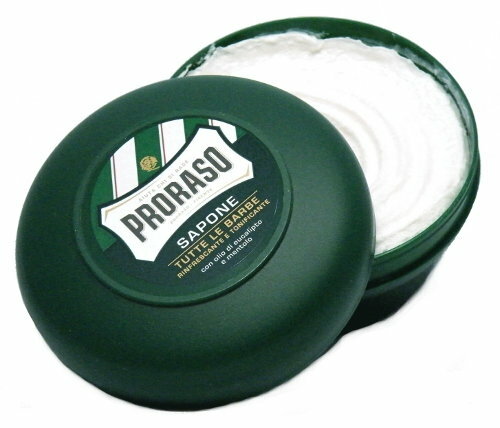 Didn't like the Proraso soap, it's not creamy enough and requires good effort to get it going. Got this for Christmas. Makes shaving more of an experience rather than a choir imo. Nah. I quite enjoy shaving. As others have mentioned, when you have good equipment and products it becomes more of a ritual that you look forward to. The only thing is doing it right takes a bit more time. Maker, is that a Gillette? I need to learn how to use a straight razor. I've been growing a beard lately, and I want to clean it up (make those perfect straight lines) like they do at the barbershop. I'm just afraid. Thanks buddy. I enjoy it. Beluga Razors Homepage - Beluga Shave Co.Beluga Shave Co.
Basically a razor handle for people who don't want to learn to use a DE. It's more expensive ($150 unless you preorder ), but reviews have been good. I've been looking around at different DEs, but I'm curious if this would be good for my skin. I have sensitive skin + can't really grow much facial hair anyways. It's just patchy and funny looking. Would a DE be overkill? I never got comfortable with DE razors, etc aside from some trimming. Perfect combination for me is a gillette fusion razor with taylor of old bond street avocado shave cream and a nice brush. Sort of the best of two worlds...at least for me. I have no clue on that Beluga but I would just get a DE. I came from cartridges and have probably only cut myself 2-3 times, way less than the cartridge. It is a MUCH closer shave, does NOT irritate my skin, and looks cooler sitting in the bathroom. Last edited by 1StGenCL; 01-31-2015 at 09:27 AM. The only reason I haven't snatched up a DE is because it seems a little arduous trying to get the entire set you'll need. 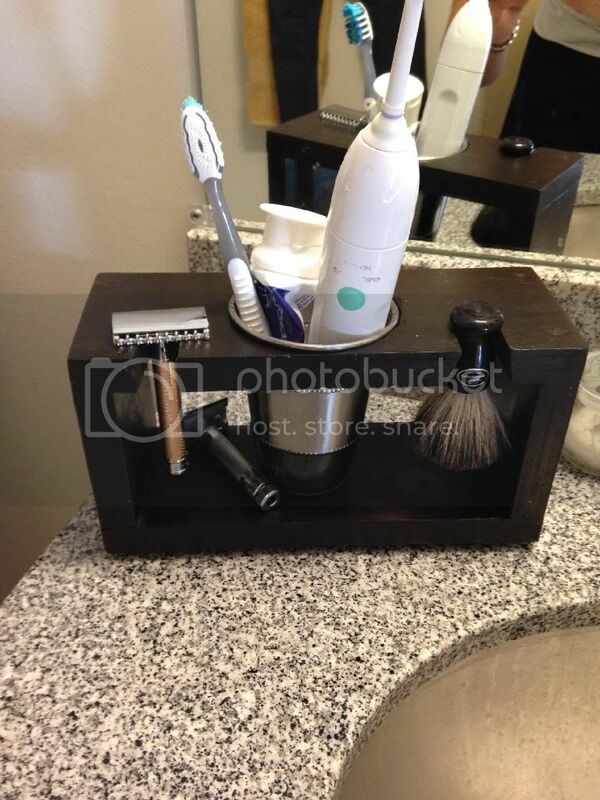 I can find a good quality DE razor, a good brush, good soap, etc..... but what about a stand? Will the razor + brush fit the stand? When you look at entire sets, a lot of the reviews say "The razor + stand are good, but the brush is horrible" and so on. I started using Harry's late last year. So far so good. I joined one of their plans and get 8 blades, 2 shave creams, and 1 after shave every 5 months ($40). Yes, you read that right. I only shave 2 - 3 times a week. I think I can maybe cut that back to 1 cream, 1 after shave and maybe 4 blades. The only thing that I miss from my old Fusion is the "precision trimmer." Rapture, I started with a razor and blades and generic shave cream. Upgraded to a good shave cream and it was 100% better. Been using that alone (no brush, bowl or stand) for about 2 years. I just lather in my palm and apply to my face. I just ordered a brush and stand that should arrive this week, along with a new shave soap I am trying. No need to go "whole hog" all at once. 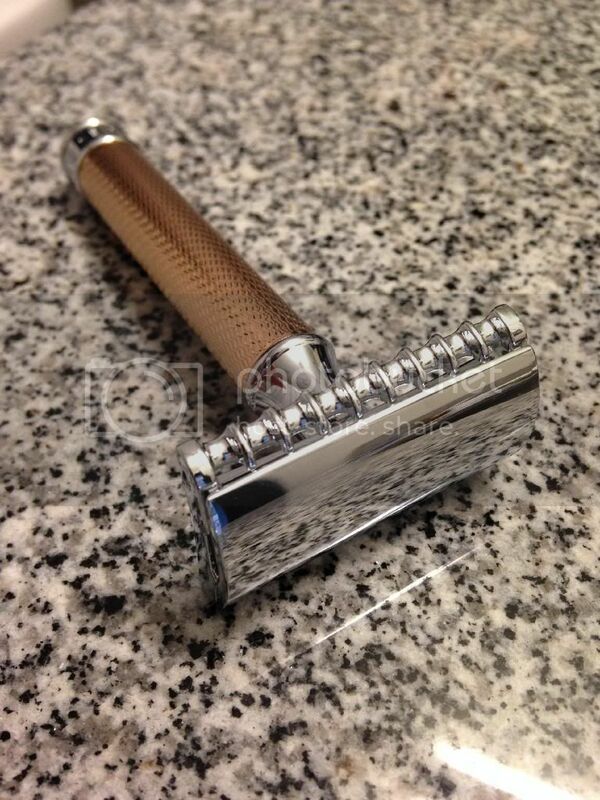 Get a nice razor and some high quality blades (maybe $40 total initial investment). Then get a good shave soap/cream. Get a brush and stand later. Start there, it's pretty easy. If you only shave once or twice a week, it may be easier to stick with cartridge shaving. How long so the cartridges last you? Last edited by stogie1020; 02-02-2015 at 11:17 AM.